Niki Bolton - American Truck & Rail Audits, Inc.
Niki has been at AMTR since 2008. 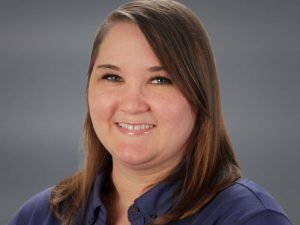 As a certified freight cost auditor, she maintains an in-depth knowledge of the rules and regulations of the transportation industry with a focus on truck. Formerly the Truck Audits Manager, and currently, she serves as Senior Truck Auditor & Executive Projects Officer. As such, her duties include truck freight cost auditing, investigation of electronic and paper freight invoices, project management, social media engagement and acting as a customer liaison between and directly to shippers, carriers, and freight processing companies. She also serves as the senior auditor for all pre-audit accounts and is the certification trainer for all truck auditor apprentices/trainees. 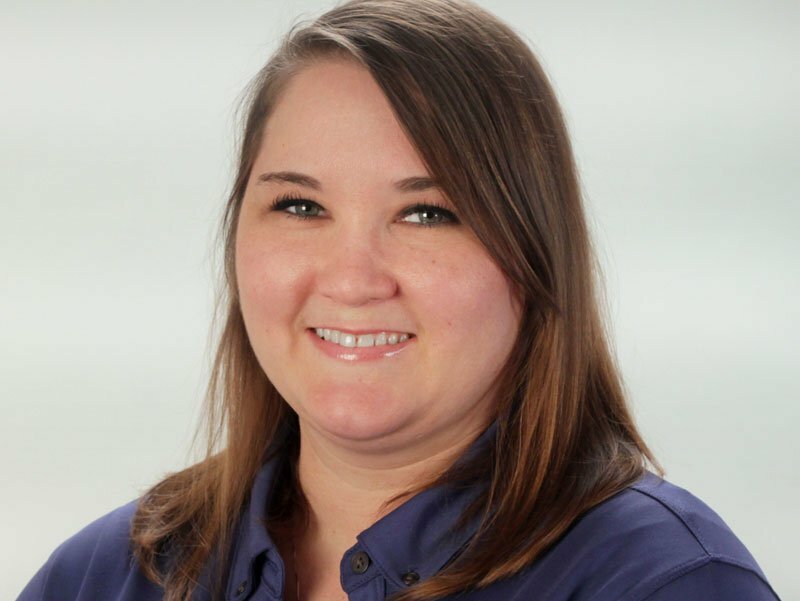 Her years at AMTR have given her in-depth experience in managing client relationships, in data analysis/manipulation using AMTR’s proprietary IT tools, and in identifying complex problems and business process issues that result in customer freight cost overcharges. She is passionate about being an auditor and challenges herself with continuous learning to stay on top of things in the ever-changing transportation industry. She is a member of the National Industrial Transportation League (Rail and Highway Committee Member), Women in Trucking and Transportation Intermediaries Association. She is also a Notary. Prior to AMTR,Niki worked in research and review for Health Information Management at the University of Arkansas for Medical Sciences. She was also a Student Teacher for mathematics at North Pulaski High School. In her spare time, she enjoys volunteering as County Coordinator for The CALL in Lonoke & Prairie Counties (foster/adoption care), high school lady leaders coach for Fellowship Student Ministries and is on the Tech Team as a Visual Coordinator at her church. • Has completed Transportation, Logistics and the Law 1 and Motor Carrier Operations through the Institute of Logistics Management.